The Law Office of Mark Roysner offers a wide array of legal services tailored distinctively for the meetings and exhibition industry. The Law Office of Mark Roysner has developed numerous master agreement templates. These master templates are widely used throughout the meetings and exhibition industry for in-house meetings and events, as well as for 1,000 to 30,000+ room city-wide conventions requiring multiple hotels and convention center facilities for a number of the country’s largest associations, corporations, and exposition producers. One of our primary areas of expertise is drafting and negotiating contracts on behalf of our clients with Las Vegas’ multiple convention centers and hotels, as well as the other major and secondary United States convention and exhibition/tradeshow markets. 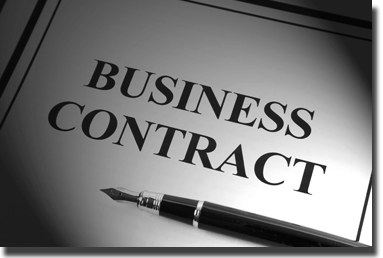 We specialize in direct contract negotiations on behalf of our clients pertaining to hotel and convention center contracts, management/co-location agreements, exhibitor agreements, and vendor/supplier agreements. Because of this, we pride ourselves on being on the cutting edge of identifying changing legal and business trends, contractual analysis and modification, and strategic planning. The Law Office of Mark Roysner also provides legal representation services pertaining to entity and business transactions, dispute resolution, and attrition mitigation strategy and methodology. Further, the Law Office of Mark Roysner can provide strategic planning consulting services that are carefully crafted to maximize profits while at the same time minimizing an organization’s potential liability exposure and financial loss due to guestroom, food and beverage and/or function space attrition, force majeure events, event cancellation and interruption, and changes in business and economic conditions.